We have a great team of individuals focused on making your experience the best it can possibly be! Suzanne loves the dental field and is enthusiastic about her job. She is friendly, positive, and caring and makes sure our patients are always comfortable. She is an excellent assistant and has over 20 years of experience in the dental field. When not working Suzanne enjoys spending time with her family and being at the lake. Katelyn joined our dental team and has because an excellent dental assistant. She has a very humorous personality and is always smiling. 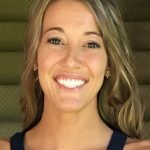 Katelyn is passionate about helping others and strives to provide a positive experience for every patient. Outside of work Katelyn enjoys spending time with family, teaching bible study classes, hunting and fishing. 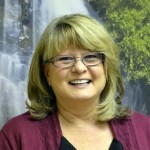 Carol has 20 years of experience in the dental field working in the front office. She is friendly, accommodating, and enjoys working with people. She is great with numbers and helping patients navigate the finances and insurance benefits. 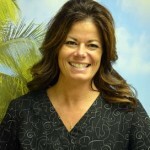 Jennifer is an experienced hygienist with almost 20 years in the dental field. Since working at Peculiar Dental Care she has renewed her passion for dentistry. 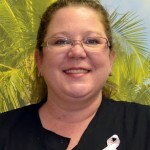 Jennifer takes pride in providing gentle cleanings and putting our patients at ease with her humor. 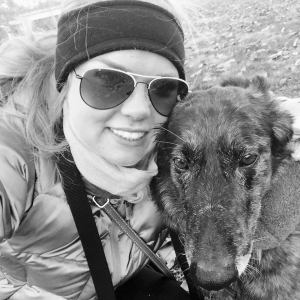 Outside of work Jennifer enjoys spending time with her 2 legged and 4 legged friends. Hannah has been with Peculiar Dental Care for 2 years and has become an excellent hygienist. Her energetic and sweet personality make all of our patients feel welcome and comfortable at every visit! When not working Hannah enjoys time with her husband and son as well as trips to the lake. 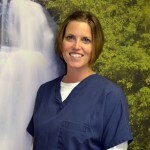 Jamie is an experienced hygienist of 15 yrs and has an extremely caring personality. 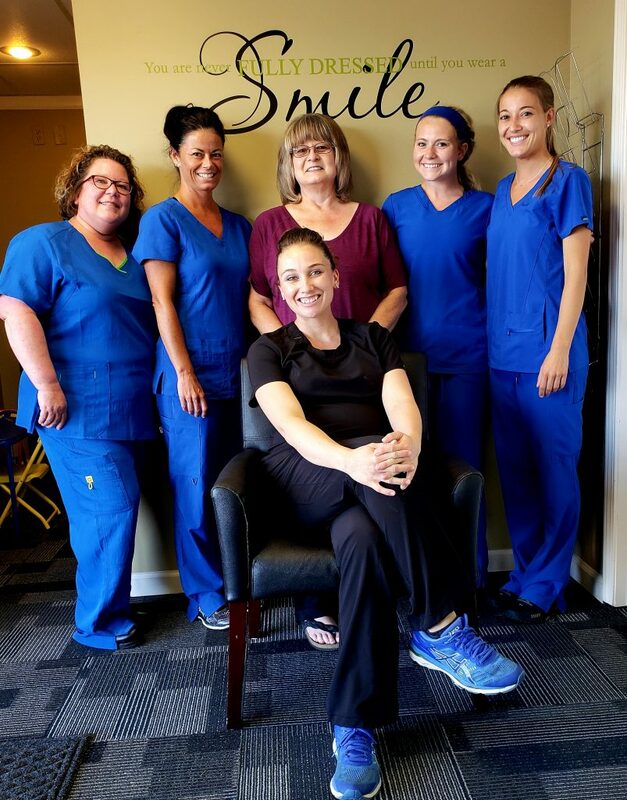 She strives to make sure patients are always comfortable in her chair and provides the best care possible to help patients have optimal oral health. When Jamie is not seeing patients she is home enjoying time with her husband and 3 sons. To Our Patients and Friends: We are asking for your thoughts and prayers as we mourn the loss of our beloved friend and teammate, Allie. She was in a tragic accident on Thursday, October 22nd that took her life. Please pray for her family and loved ones as this unexpected loss has left us all shaken to our cores. Our hearts are truly broken. For those of you that had the privilege to know Allie, you can easily recall her beautiful, shining smile and ever-serving spirit. There are no words to express the loss we all experienced as her light left this world. We are grateful for the time that God allowed us to share with her and we will miss her terribly. She made each of us better, and her passion for her job was absolutely contagious. She will forever remain in our hearts and will always be a part of our team. We love and miss you Miss Allie!